Sustainable tourism has always been at the forefront of HI’s mission, encouraging people to come together to love, respect and learn about the natural environment, as well as providing stays in comfortable environments, and shaping relationships between people with shared interests. Demonstrating a mutually sustainable agenda brings us one step closer to achieving a low carbon footprint. Designed to support our aims, the Hostelling International Sustainability Fund (HISF) was launched in April 2012. 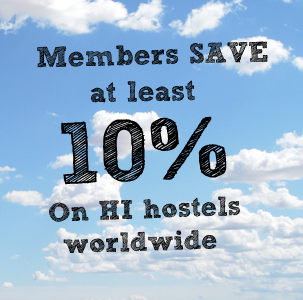 The idea is that the HI traveller can donate a small amount of money per overnight stay through our booking platform www.hihostels.com to the HISF in order to help our network to finance projects and reduce their CO2 emissions. The maximum amount granted per project is £25,000. Generating a great success over the past years, the HI Sustainability Fund is an eco-initiative which continues to form a cornerstone of our values, by making sure we do the most we can to take care of, and improve our planet. The lucky winners of HISF 2013 were YHA England and Wales with its Snowdon Pen-y-Pass hostel in first place, REAJ’s As Corcerizas hostel in second place and HI-USA with its multi-site third party eco-certification project in third place. Last year, first place was selected by public vote and 2nd and 3rd by an international jury, including our own Sustainability Manager Brianda Lopez, Erika Harms, founder of Planet4People, Natalie Thompson, Team Manager in the Materials Department at the British Board of Agrément, and Yvonne Zueger, Project Manager and specialist in sustainable building in the city of Zurich. A huge 12,327 of you voted last year. Again, thank you to all of you for making an active and valuable contribution towards reducing our carbon footprint, and making a step towards taking care of the world we want to continue exploring for generations into the future. 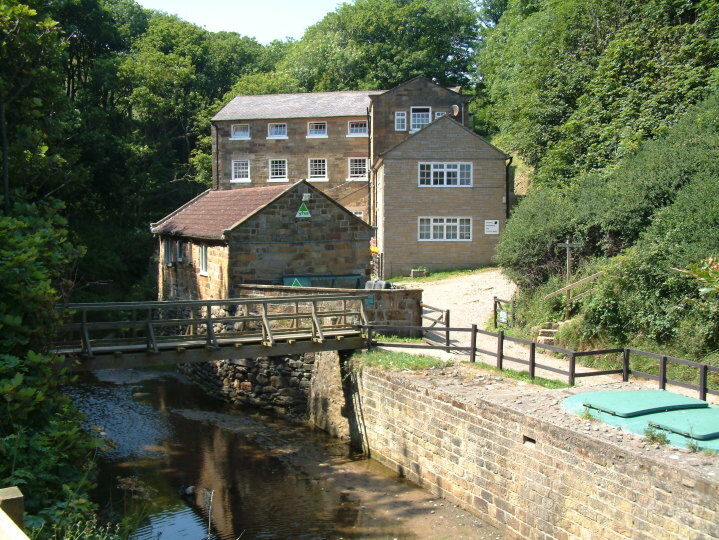 The travellers’ choice was YHA Boggle Hole, winning first place and the world’s vote with their environmental and financial plans for sustainability. 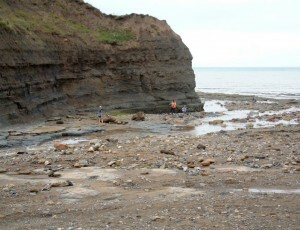 Located in Yorkshire’s Whitby in the UK, tens of thousands of people access Robin Hoods Bay from Boggle Hole every year, and with such a high profile location, YHA Boggle Hole aims to capture the attention of the public to try and educate people about climate change and what we can do to minimise our negative effect on the earth. 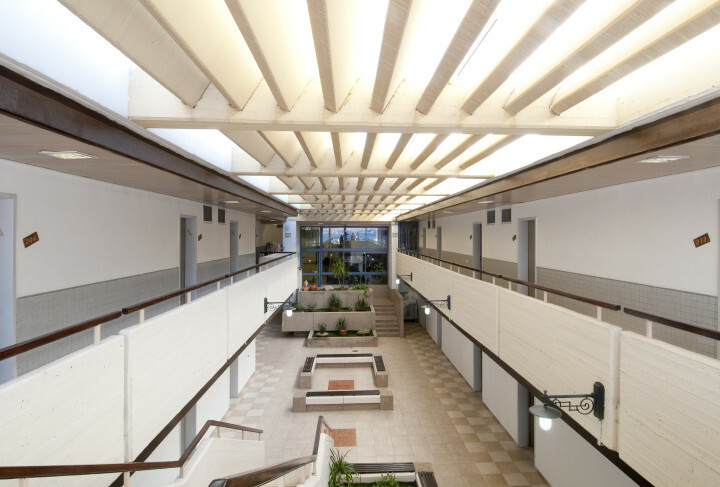 The project will increase energy efficiency through solar power, and educate the public on issues of sustainability. 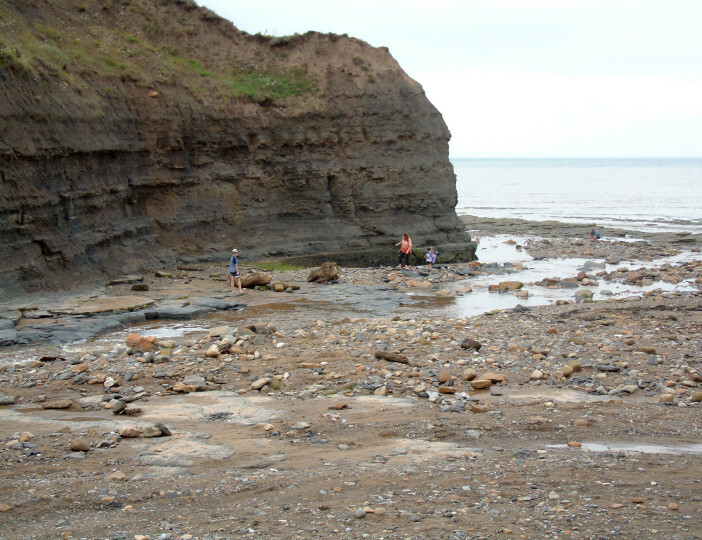 By installing photovoltaic panels at YHA Boggle Hole, the hostel will reduce carbon emissions by an amazing 4.1 CO2e tonnes annually (a 56% reduction). This great project proposal by HI Canada was the favourite among our jury. 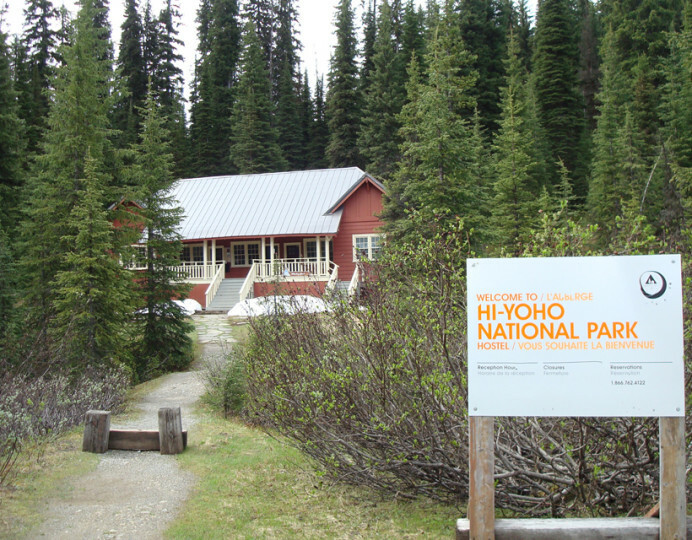 The planned installation of Micro-hydro power within the HI – Whiskey Jack hostel would generate its energy from a natural water source, and set in the natural haven of Yoho National Park, this project – alongside reducing 2.89 tonnes of CO2 emissions per year – will perfectly reflect the values and cultural experiences tied to its location, educating the hostel’s guests on impacting the environment as gently as possible. 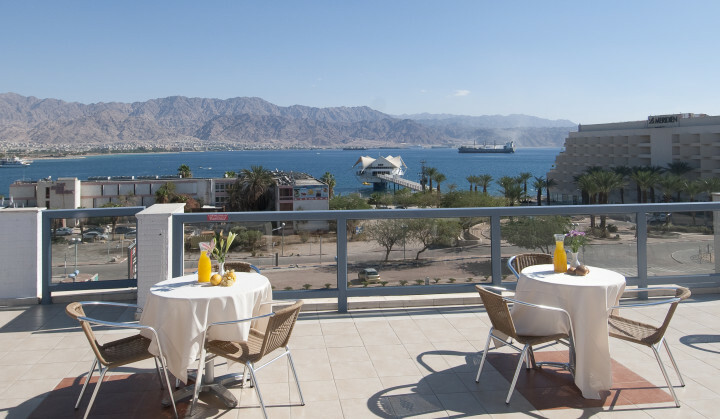 With its funding figure yet to be confirmed, another fantastic project and firm favourite with our jury was this plan put together for the busy Eilat hostel in Israel, which allows them to use one compressor to produce heat, and use it for both air conditioning and their hot water supply. Saving valuable heating energy, and saving an estimation of a huge 200 tonnes of CO2 per year, this forward-thinking hostel moves towards using eco-friendly products across the accommodation. Working with the Israeli Standards Institute to get a Green Label for their service, they plan to authorise 3 hostels by the end of 2014, and more into next year. Keep checking this page for updates on our 2015 HI Sustainability Fund.